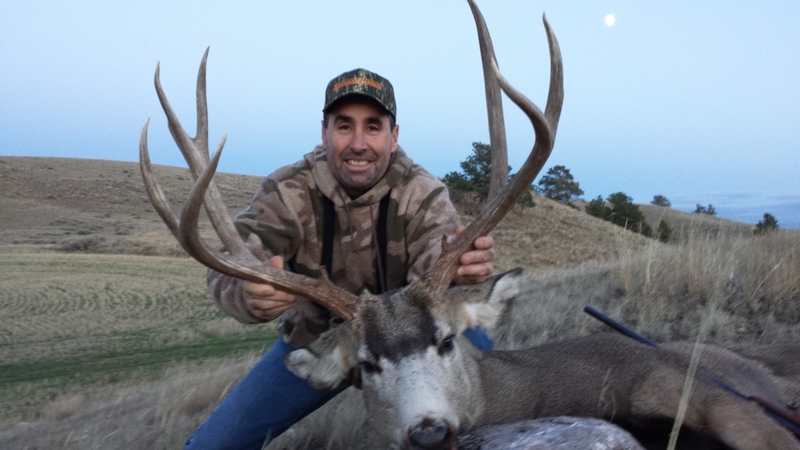 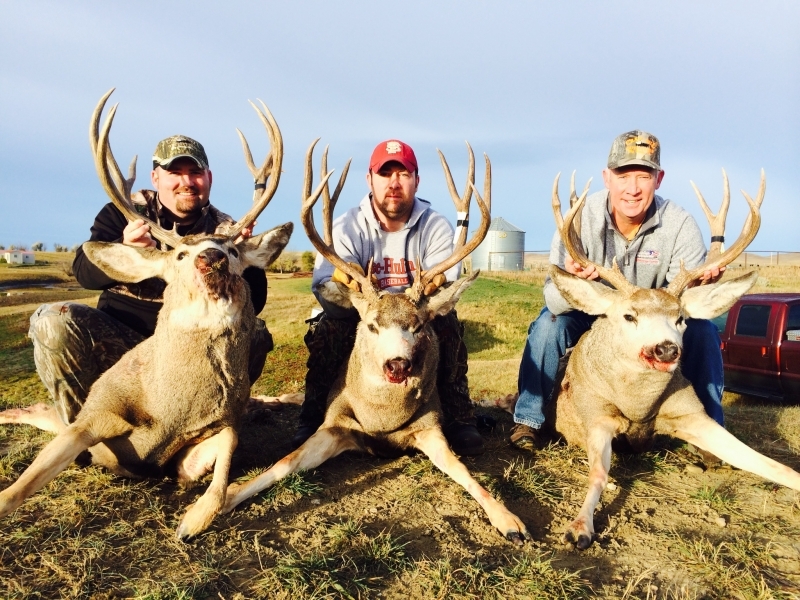 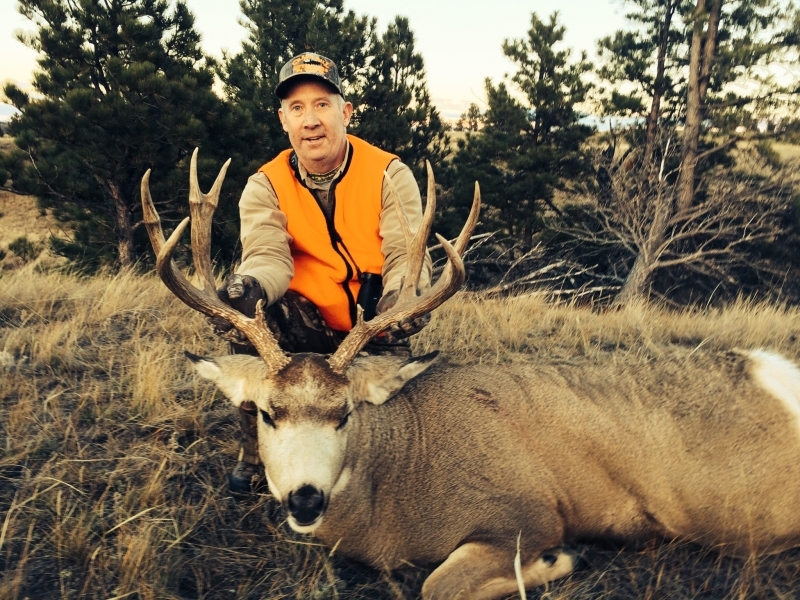 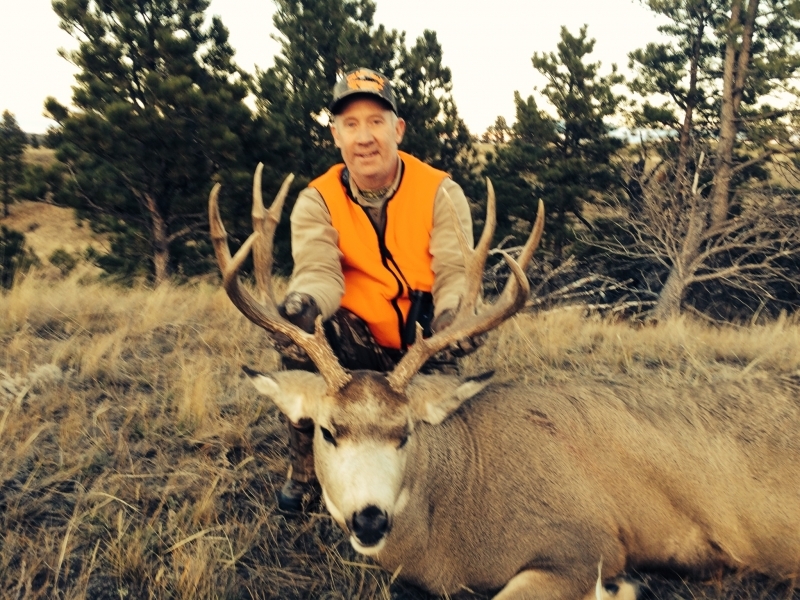 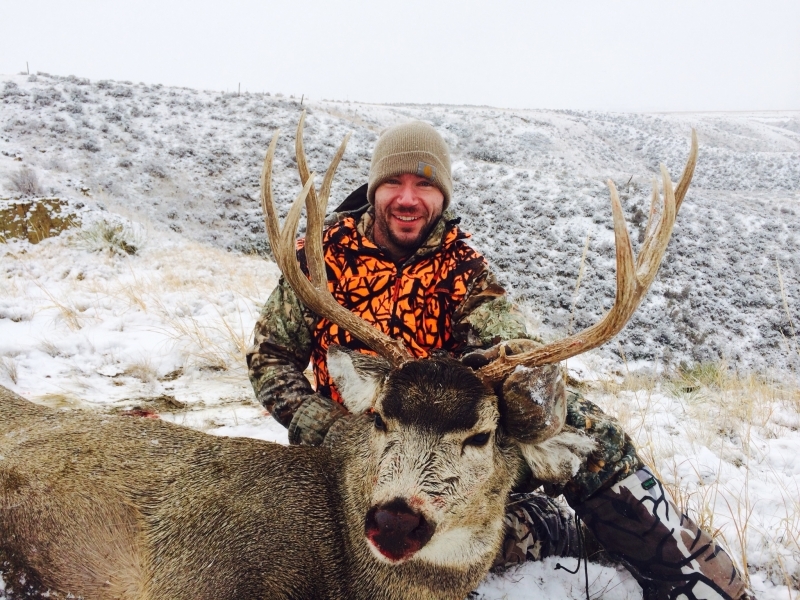 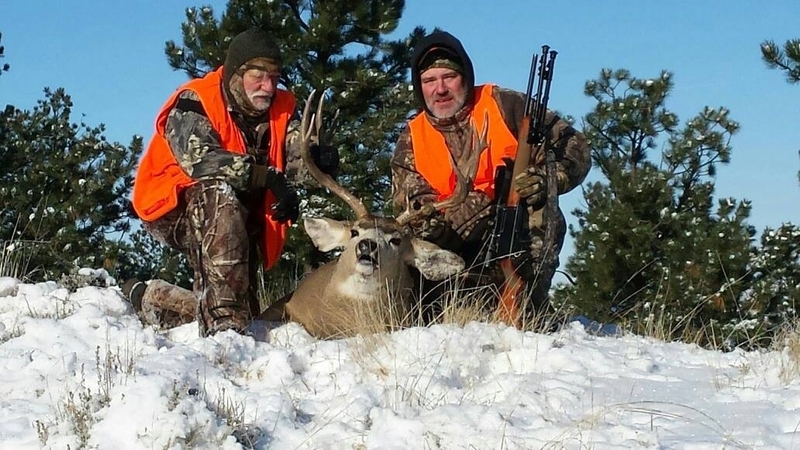 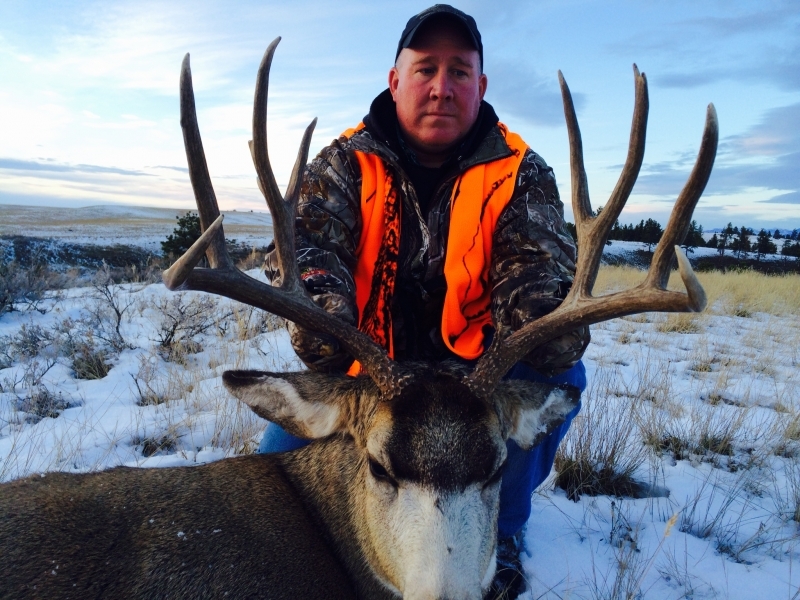 Montana Trophy Mule Deer hunts are on our home ranch and surrounding ranches. 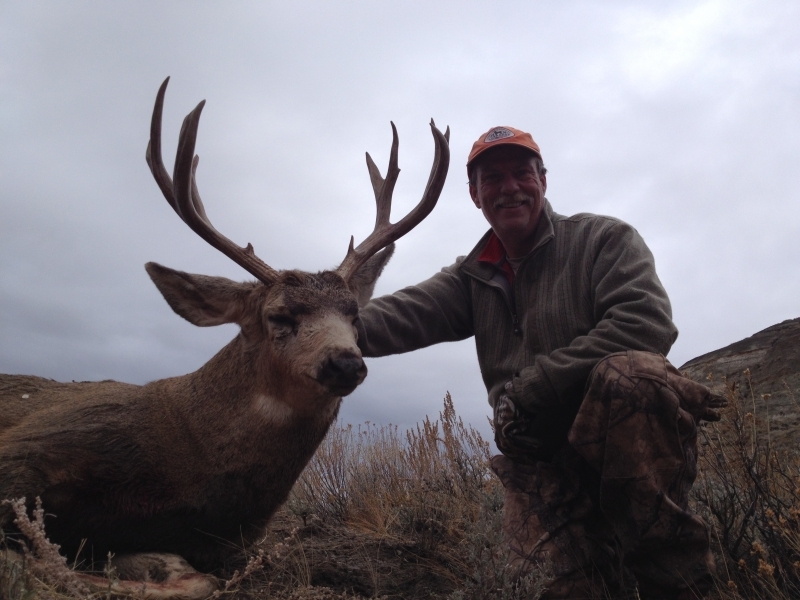 The majority of our hunting is on private land, with thousands of acres of BLM and state land. 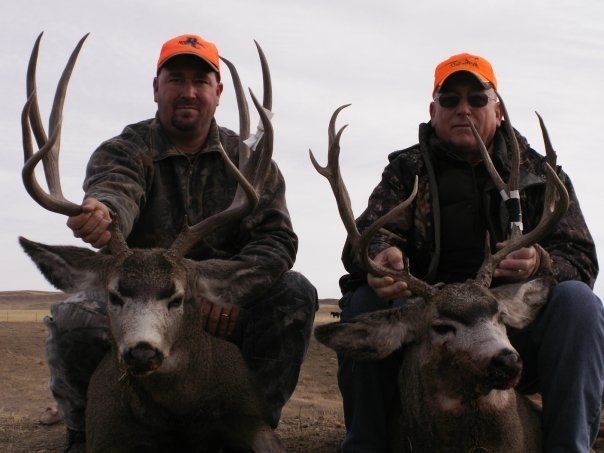 We have been working with the owners of these ranches since 1986 managing the land and game for quality hunting. 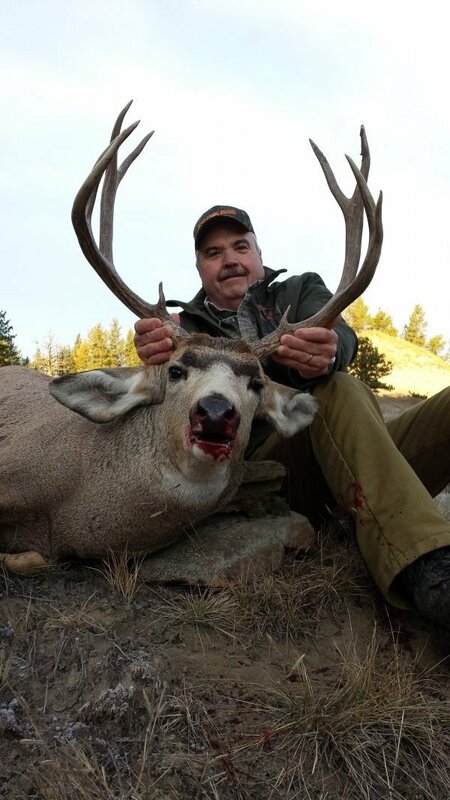 Chase Hill Outfitters actively manages their land through intensive predator control, game management and agricultural conservation programs. 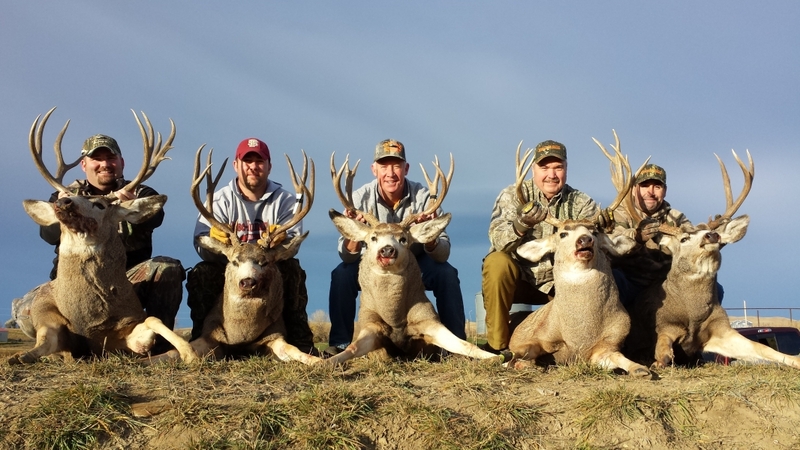 All of which gives as a good doe to fawn and less than a 3:1 doe to buck ratio, superb big game, numerous birds, good opportunity for predator/varmints and better hunting opportunities for all our hunters. 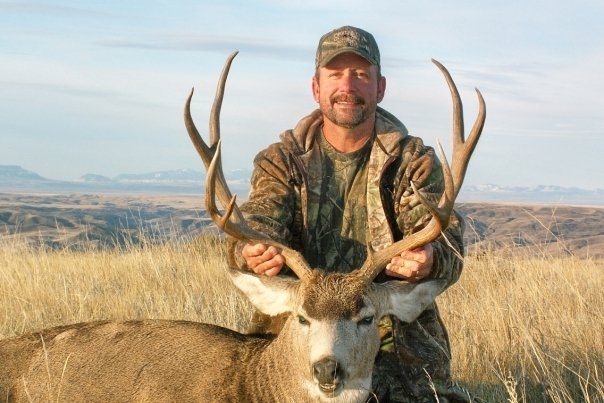 We have maintained an average success rate of over 95% since 1986. 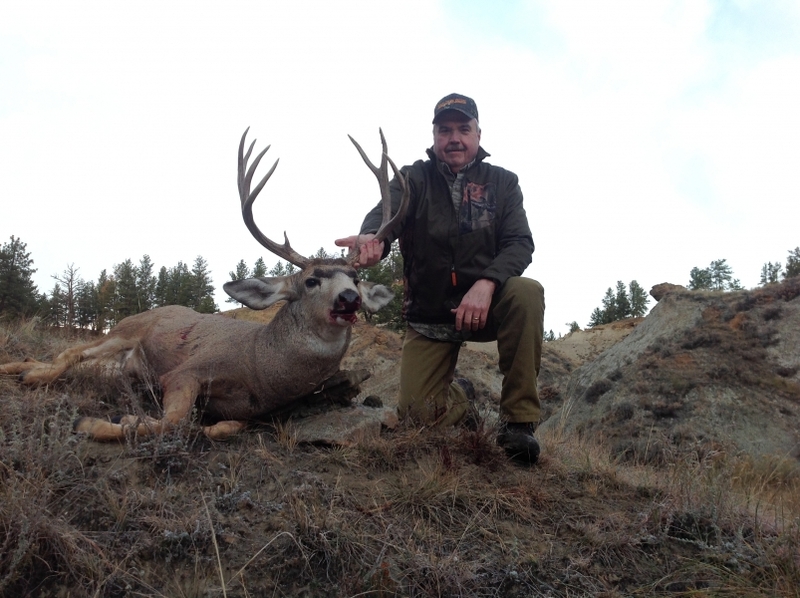 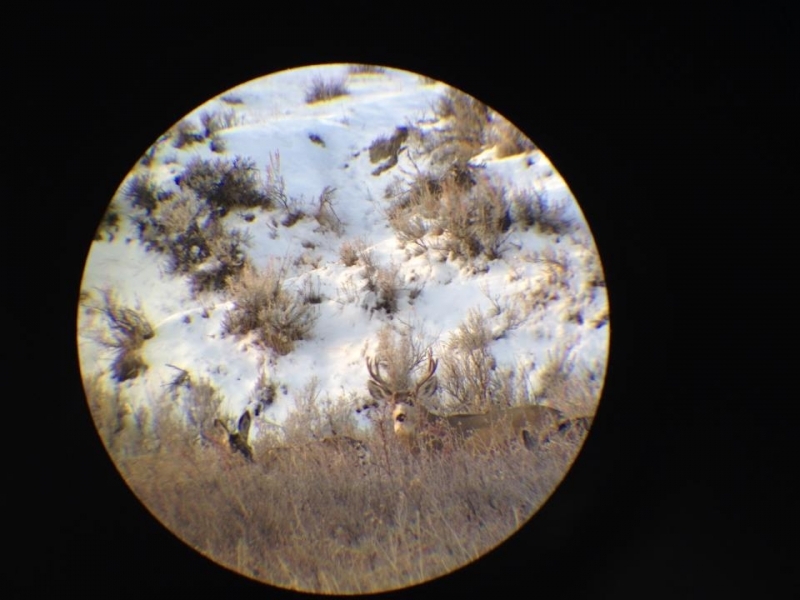 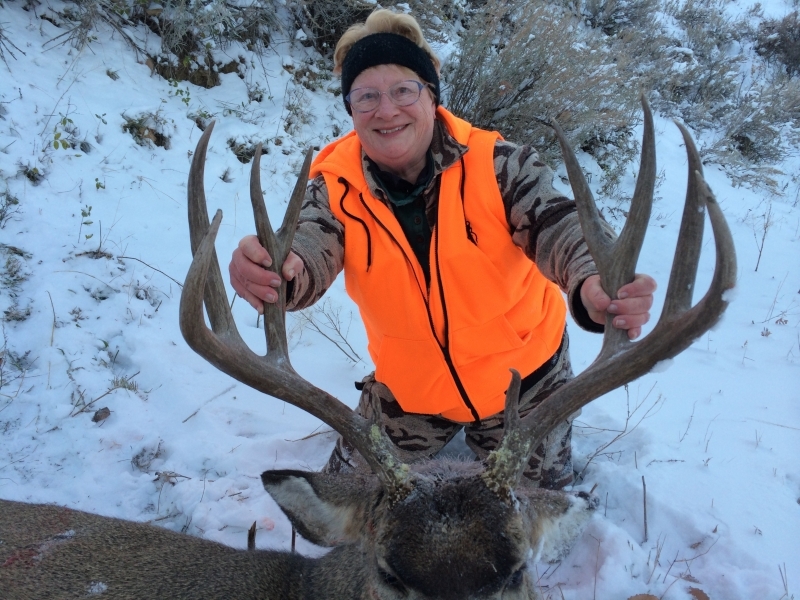 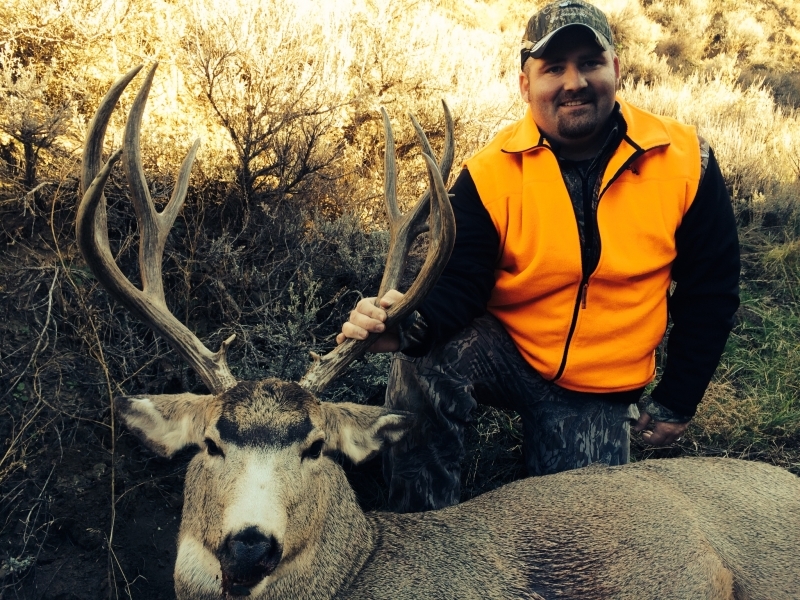 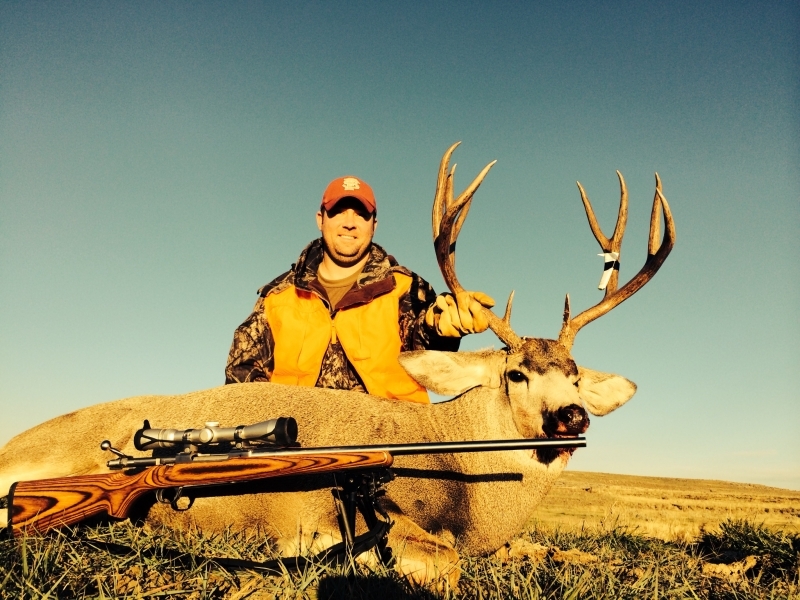 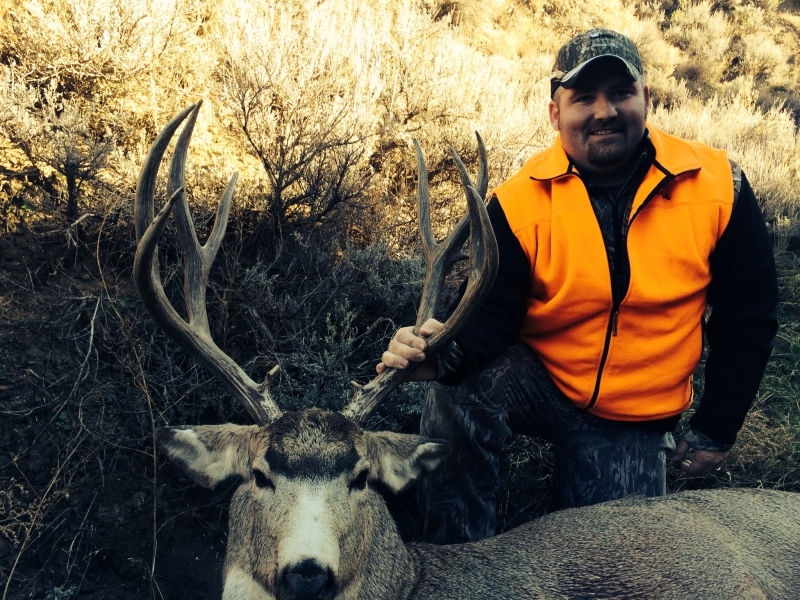 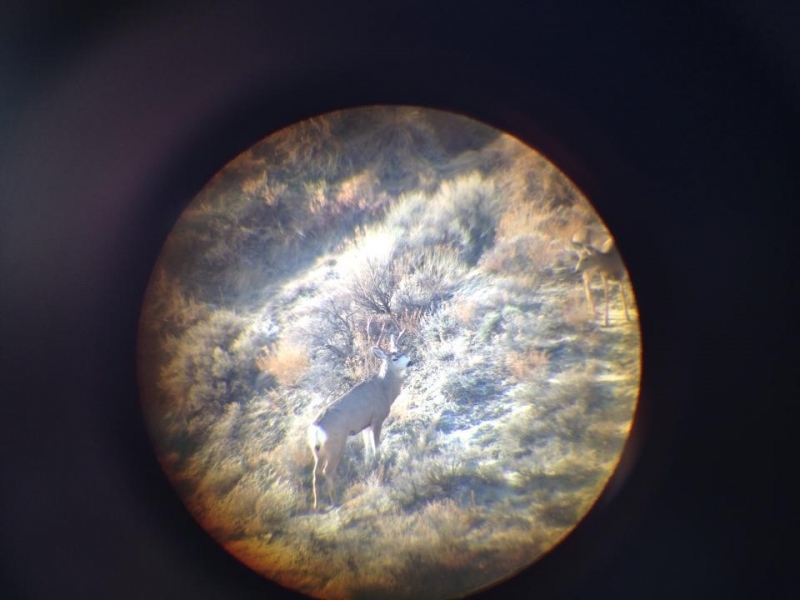 The age of our deer harvested is predominately 5 years and older averaging a 165″ Mule Deer. 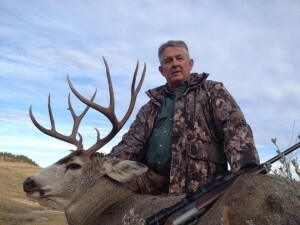 Please call for your personal price quote tailored to you!